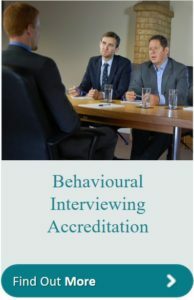 What is a Behavioural Interview? 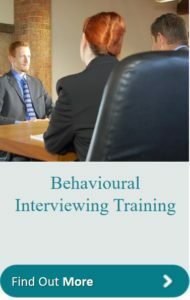 The behavioural interview is claimed to be the most accurate way to interview a candidate for a job. You need to carry out some preparation beforehand in order to manage an effective interview process. 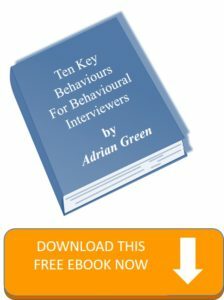 A behavioural interview does not use hypothetical questions or any form of forward focused questioning. All your questioning will be about actual situations which have happened in the past. So a behavioural interview question will ask about a time something happened to the candidate in the past or an occasion when they were faced with a particular situation. You will probe their answer to find out what happened and what they did to respond to that. The logic is that if you can find out how a person behaved in a given situation in the past then there is a probability that given a similar situation in the future they will behave in a similar way. In other words, behaviour in the candidate’s past experience is a good guide for future performance. You require someone to work on their own a lot. The first stage is to name the behaviour. The second stage is to define ‘working alone’ as to how this person needs to behave in a job. To be very clear about own working priorities, therefore able to make decisions without reference to anyone else. 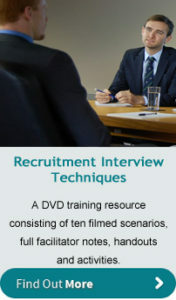 The third stage is to create behavioural questions designed to obtain evidence from the candidate. Can you think of a time recently when you needed to ask someone else’s advice before you could complete a piece of work? Describe the most important decision you have made recently. Talk me through a project which you managed yourself over the past 12 months. Can you think of a time when you struggled with a decision and needed someone else’s help? Have you ever forgotten to do something for someone? Describe a deadline you have missed recently. Can you think of a day when you already had a lot to do, yet you were asked to do something else? You need to get to the situation first, then probe with a question such as: Talk me through what happened. Can you recall what they said? Be very aware if a candidate replies in the plural (“what we did is”) – Always be ready to ask ‘What was your role in this?’ to get them talking in the first person (“what I did was to”). You need 3-4 examples of behaviour to make as objective a decision as possible. This will give you an idea of the in-house course content which we will tailor to your requirements. We can accredit any of the training we provide for you. This will show that your people have been trained to an agreed standard. 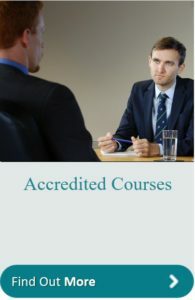 Each course certificate is produced by the Institute of Training and Occupational Learning. An example of how we created accredited training for Gloucestershire Constabulary. 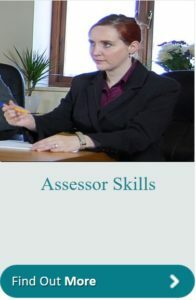 A very effective way of identifying the right people for the job is to design and run an Assessment Centre. 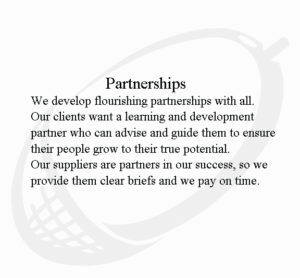 Learn the skills you need to create and run effective assessment processes with this in-company tailored programme. 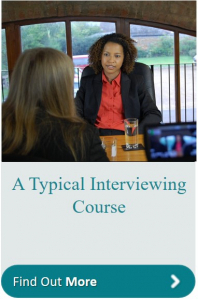 We can tailor a behavioural interviewing course for you to fit your internal processes and documentation. 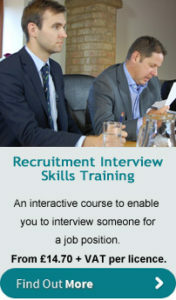 Online learning for the recruiter and also for candidates who want to be well prepared for their interview. Our well-known Ready made Courses in a box for Recruitment Interview Techniques and for Job Interview Skills. Each course comes with all your facilitator notes, handouts and activities plus a full set of video scenarios.